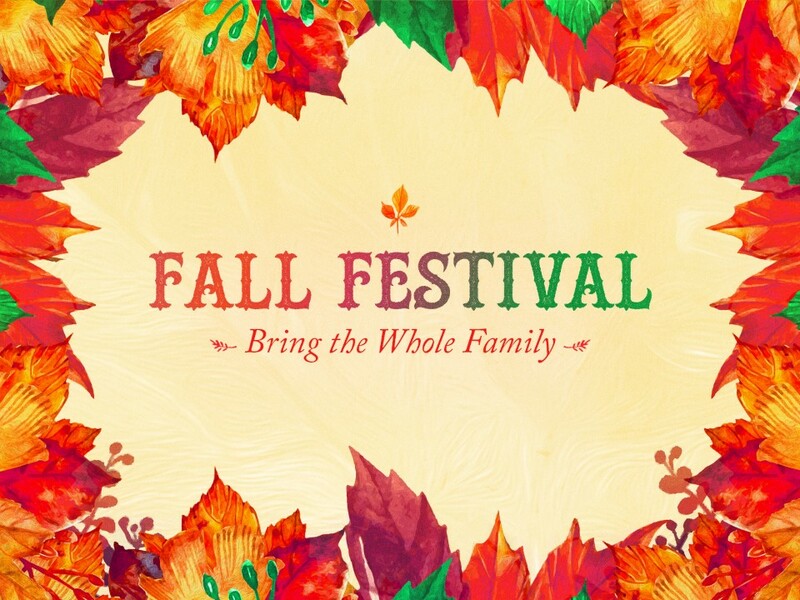 Ogden Memorial will host our annual Fall Festival on Sunday, October 28. This year’s event will be held from 3-6 p.m., and will include activities for all ages. This year’s event will feature a hayride through portions of Princeton, fall games, and a Chili and Soup cook-off. We will also have bounce houses, which will include a human Foosball house. Yes, the human Foosball is adult friendly! The event is free and open to the entire community! For more information please contact the church office at 270-365-3528.